Big news Folks! Adam over at IAMTHETREND TV posted up a review of a couple products I sent him. 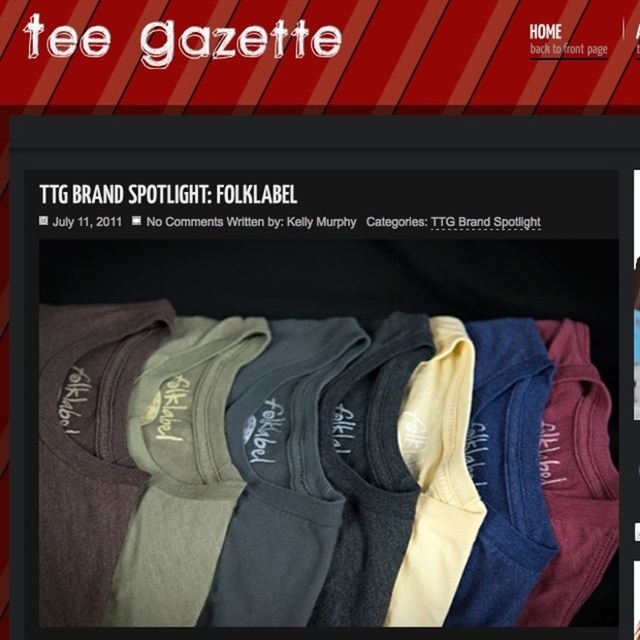 I’m stoked about having Folklabel’s products reviewed by Adam. 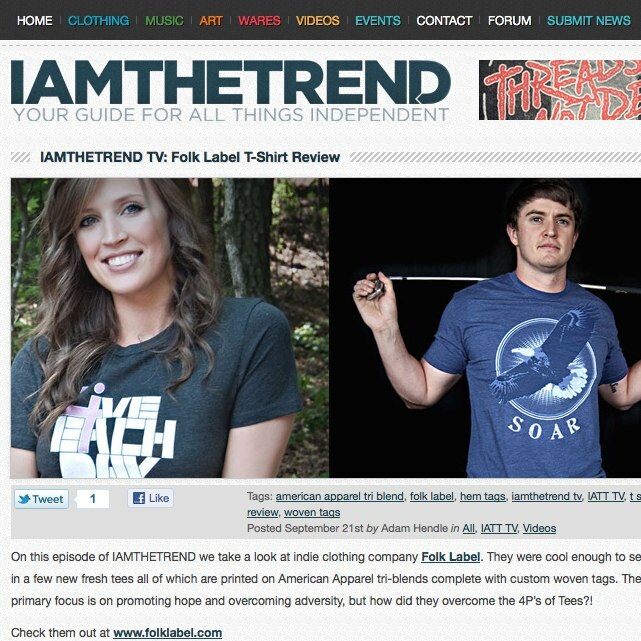 Anybody in the indie apparel world is familiar with IAMTHETREND and that he really knows his stuffs when it comes to tees because he’s also a sales associate over at Threadbird (quality screen printing). 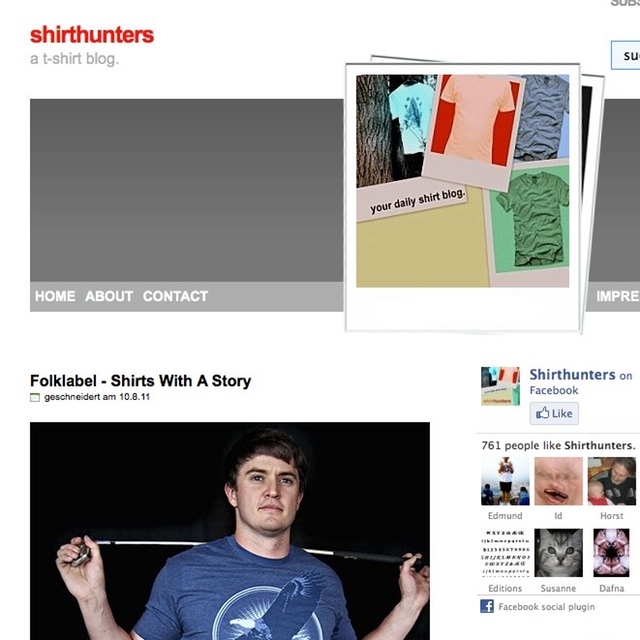 He does video reviews of products on a regular basis, so be sure to keep checking out the site. BTW – Video reviews are awesome! Be sure to check out his Facebook & Twitter as well.